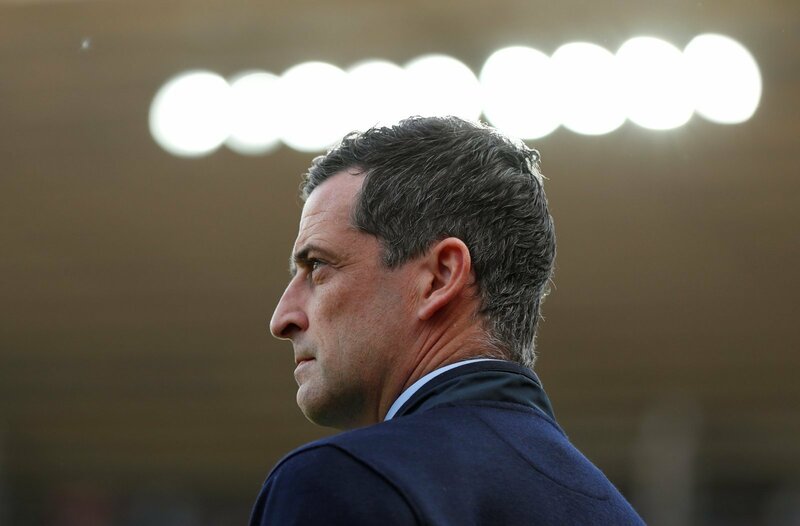 Sunderland missed a glorious chance to overtake promotion rivals Luton Town at the weekend, with the pair sharing a 1-1 draw. In a tempestuous and closely-fought game, a Chris Maguire goal gave the Black Cats the lead before James Colins equalised from the spot for the visitors. Danny Hylton was then dismissed for Luton, before Maguire suffered the same fate in injury time. They’re still a point behind the managerless Hatters, but with a game in hand they hold the key to their own destiny. Temporary Luton boss Mick Harford, born in Sunderland, was full of praise for his opposite number after the game. Both sides are adrift of Portsmouth, top of the table with a four-point gap between them and Luton. Sunderland are also holding off a challenge from Lee Bowyer’s Charlton side, they’re just two points off the Black Cats now, but have played two matches more. Mick Harford was a top player, hard as nails and always uncompromising. There would be no praise if it wasn’t deserved, he’ll never simply pay someone lip service. The League One promotion battle is fascinating and likely to go down to the wire. Both sides proved on Saturday that they’re good enough to hold their own up there, but only one will end up with a top two spot.